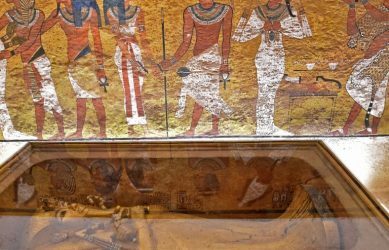 A 25-member team including archaeologists, architects, engineers and microbiologists has been preserving the tomb to fend off the ravages of time and tourism. 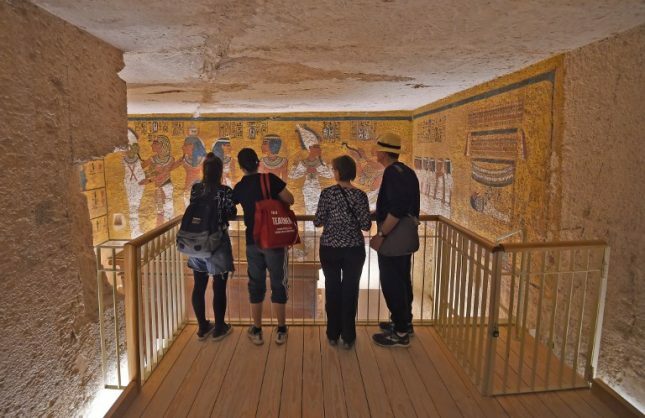 After almost a decade, a team of international experts today revealed the results of their painstaking work to preserve the tomb of Egypt’s legendary Pharaoh Tutankhamun. Nearly a victim of his own fame, long years of mass tourism had left their mark on the boy king’s burial place near Luxor on the east bank of the Nile River. “We did conservation, not restoration,” said Agnew, adding that the mission had been to stabilise and protect the site. 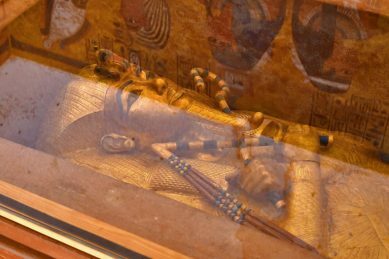 While some of the most cherished pieces of Tutankamun’s treasure are now held at the Egyptian Museum in Cairo, the tomb still holds the Pharaoh’s mummy in an oxygenless glass box, along with his outer sarcophagus — made of gilded wood. “If we let mass tourism enter this tomb, it will not last more than 500 years,” he warned, advocating for a complete halt of visits to site.